About an hour after it went down, YouTube TV has returned. Thanks to those of you in the comments section who pointed this out. 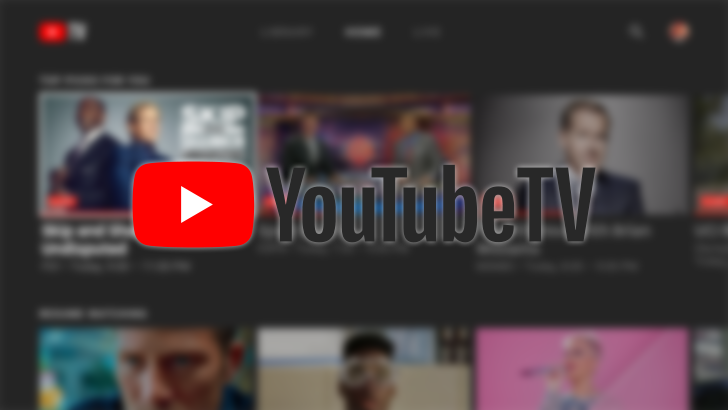 Yes, you read that right: YouTube TV has gone down amidst a major sports game yet again. This last happened during Game 2 of the NBA's Eastern Conference Finals, and it seems like Google's streaming service just isn't built to handle all of the World Cup fans either. You'd think that Google would try to strengthen its service before such a big game, but apparently not. We've already gotten two tips from you guys about this, and you don't seem happy about it. Our own Ryan can't access his YouTube TV either. Hey everyone -- sincere apologies for streaming issues with YouTube TV. The timing is horrible but we're working to be up and running again ASAP! The YouTube TV team is aware of the issue (how could they not be? ), but there's no estimate on when the service will be back up. In the meantime, you can keep watching the Croatia vs England game by using your YouTube TV login credentials on FOX's Sports Go site. We'll update this post when it goes back up.